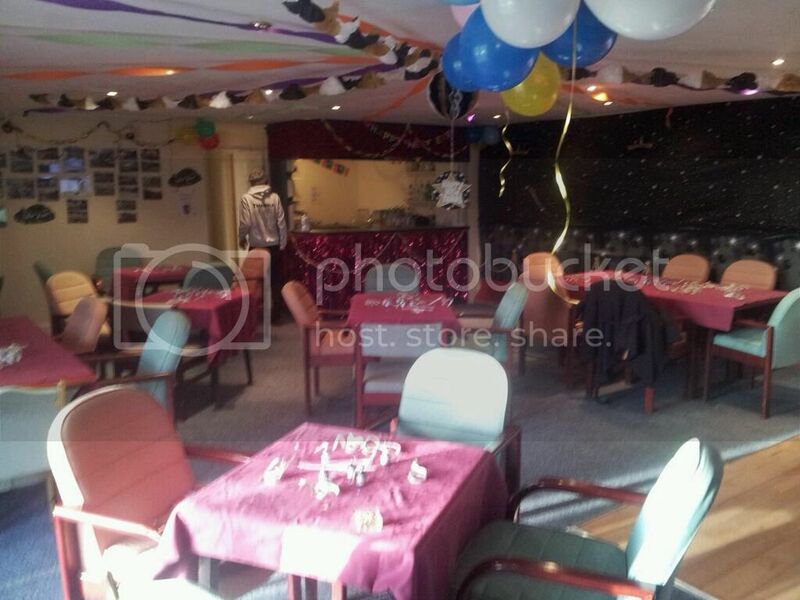 Hadfield St Andrews has a wonderful function room, which is suitable for a range of different events and occasions. If you are looking for a suitable venue to host a birthday party, a christening, a celebratory event or even host a social function, club or one off event. Rates for room hire are dependent on the occasion and the amount of supervision required, but remain extremely competitive and offer a wonderful solution.